It has been a long time since the decision for the UK to leave the EU was made. After much in-fighting, resignations and negotiations, it appears that a Brexit deal has been hammered out by the government. Without going into the thick of it too much, the document is 585-pages long after all, the general overview of the Brexit agreement is that it will bring back control of our money, laws and borders; ends free movement; protects jobs, security and our union, according to Theresa May. However, there are concessions. A deeper level of alignment for Northern Ireland than the rest of the UK has caused issues with the DUP, while an indefinite backstop arrangement, where the EU holds a veto over our ability to exit, has set off alarm bells for many. Cue the fallout and intense scrutiny from all angles of the political spectrum as well as the press. 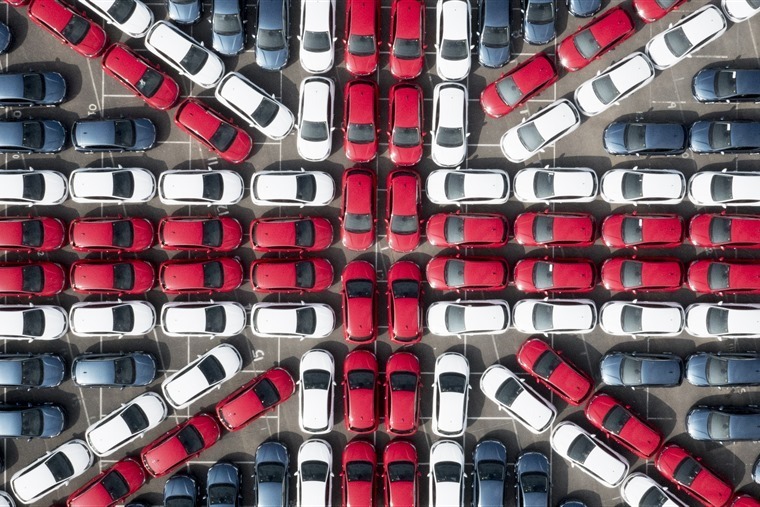 Whereas a handful of MPs have quit as a result of the decision, including another Brexit secretary, what does the car industry make of it all? Mike Hawes, SMMT chief executive, commented: “For the automotive industry, Brexit is about damage limitation. The outline agreement is a positive step in avoiding the devastating consequences of ‘no-deal’ and securing a transition period. Elsewhere in the industry, Jaguar Land Rover has recently moved 2,000 staff at its Castle Bromwich plant to a three-day week until Christmas, citing Brexit uncertainty and sliding sales of diesel vehicles. Meanwhile, BMW has previously announced that they plan to shut their Mini plant in Cowley, Oxford, for up to a month after the UK’s departure from the EU to minimise the impact of a no-deal Brexit and fears it may cause a shortage of parts.